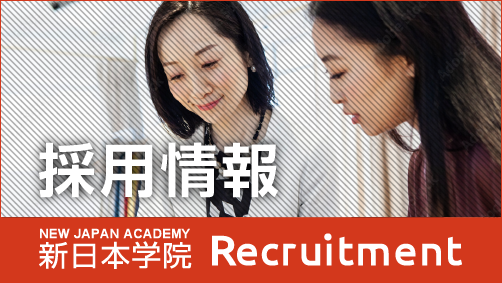 The courses are designed for those who wish to acquire the Japanese Language skills for improving communication skills and for preparation for entrance into Japanese Universities. The classes are categorized into elementary, intermediate and advance with a focus on improving the four basic skills: speaking, listening, reading and writing in a well-balanced manner. One class is forty-five minutes, and there are four classes per day: five days a week. At the time of admission, the students undergo a placement test for the school to establish their current proficiency level. In addition to Saturdays, Sundays and Japanese National holidays, there are long holiday periods in Spring, Summer, and Winter. Completed 12 or more years of education in total and has a clear purpose to study Japanese. Has a sound financial capacity to support their student life. Is able to apply within three years after the graduation of the last school attended. If necessary, interviews and written test are to be conducted to determine acceptance.